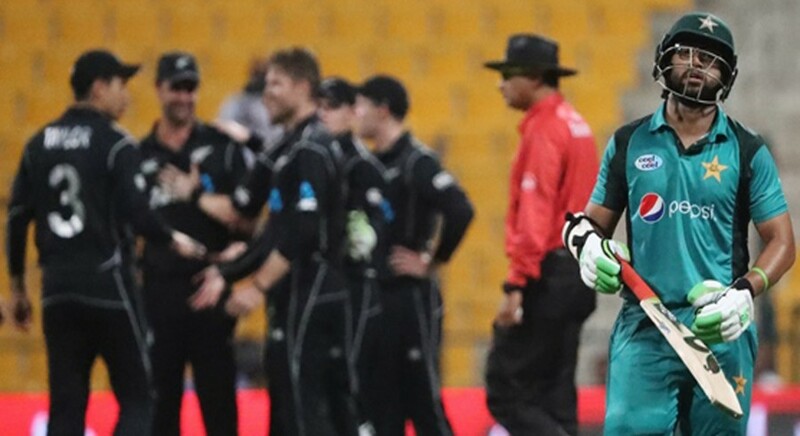 Pakistan cricketers Sohail Tanvir and Imran Nazir have stressed on the need for strong opening partnerships if the Men in Green are to succeed in the ongoing ODI series against New Zealand. The home side will face the Kiwis on Friday, November 9 in Abu Dhabi with the series on the line, after having lost the first ODI by 47 runs at the same venue. Tanvir was also unimpressed with the bowling performance of left-arm pacer Junaid Khan — who conceded 56 runs in nine overs without picking up a wicket in the first ODI — but wanted the team management to give him another chance in the series. Nazir also criticised Pakistan batsmen’s inability to play in accordance with requirements of ODI format. Pakistan captain Sarfraz Ahmed was the top run-scorer for the side in the first ODI with 64 runs but Nazir believes that he should have guided team to victory by staying on the wicket till the end of the innings. He was also disappointed with the choice of shot which got him dismissed. “Sarfraz has played well but if he had stayed on the crease till the end, it would have been helpful. He lost wicket through a very poor shot. That was not the shot to play on a yorker,” he said.